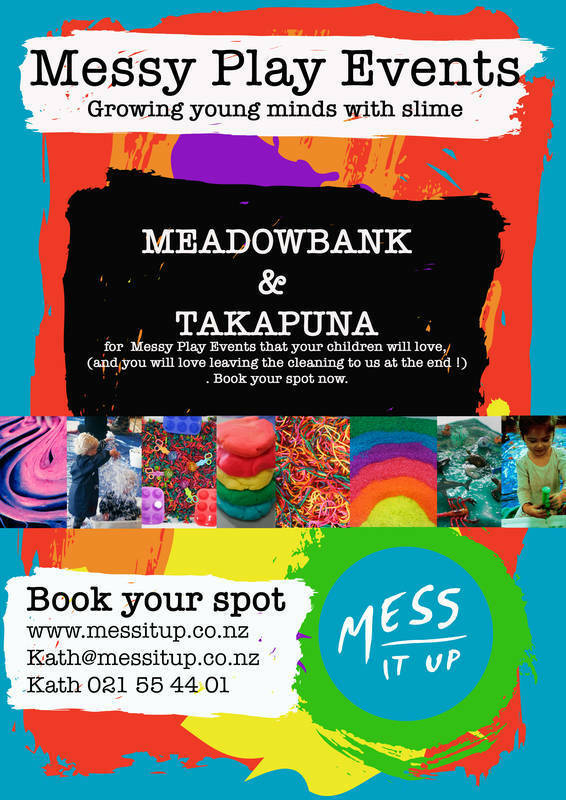 We run Messy Play Events for preschoolers around Auckland, currently in Meadowbank and Takapuna. You can book and pay online for as many or as few as you like. 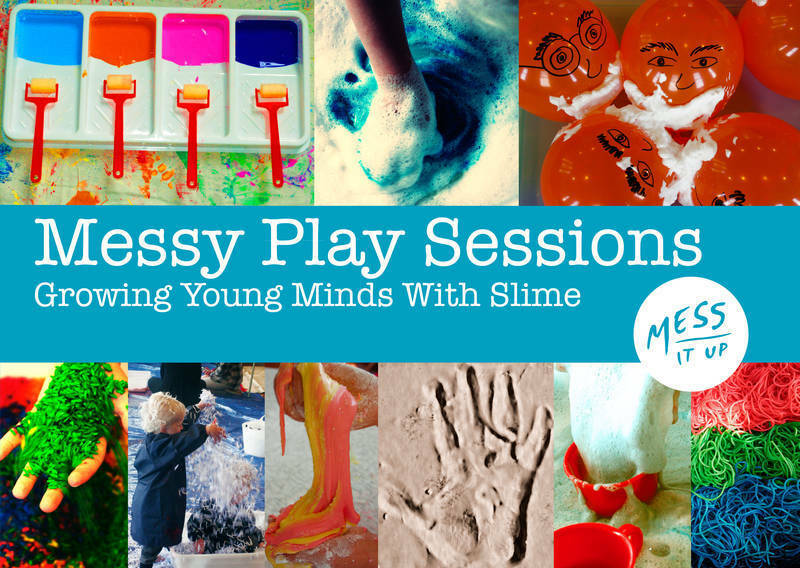 Messy or sensory play helps connect neural pathways to aid brain development in early childhood. 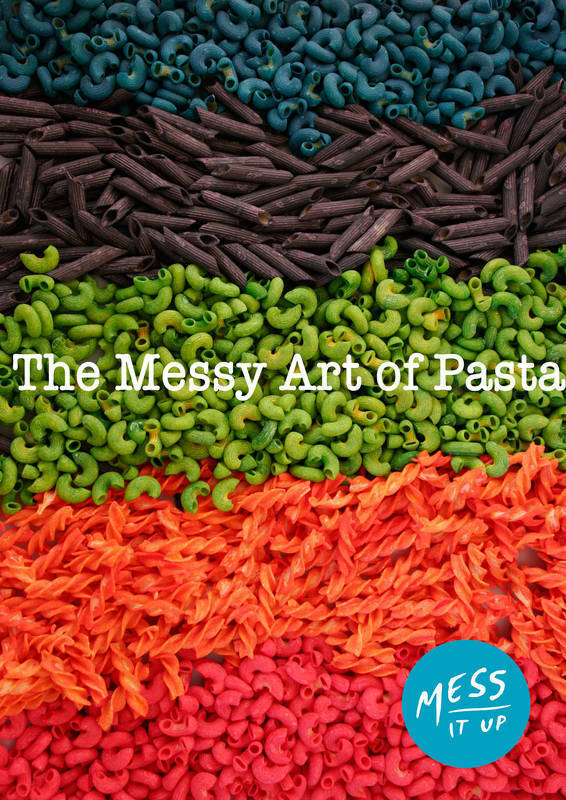 We use many different sensory and messy mediums in each session such as edible finger paint, tempera paint, play dough, slime, gloop, ice, water, shredded paper, foam, sensory rainbow rice, colourful popcorn kernels, pasta, tapioca, chick peas. All ingredients are non-toxic and safe for young children to experience and explore. 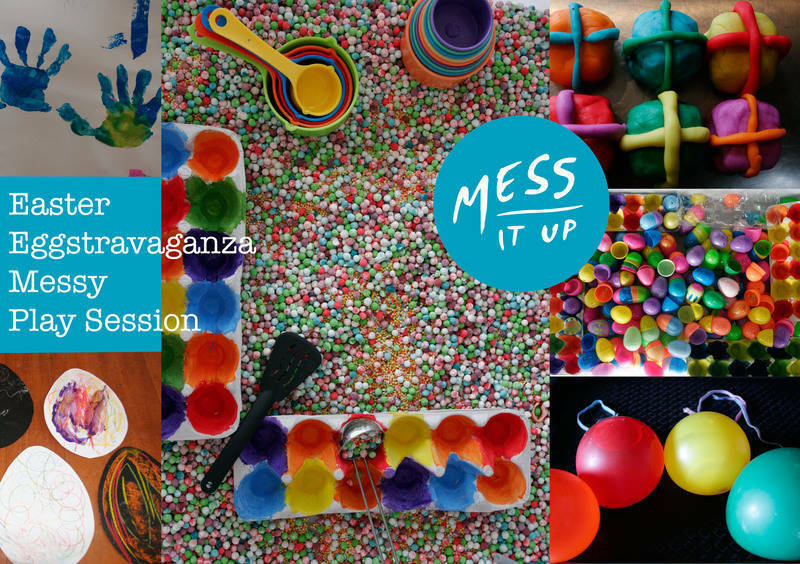 Messy Sensory hands on fun for under 5s. The best part is you don't have to clean up afterwards. If you're wondering why you should go to the effort of engaging in Messy Play with your child, read on. 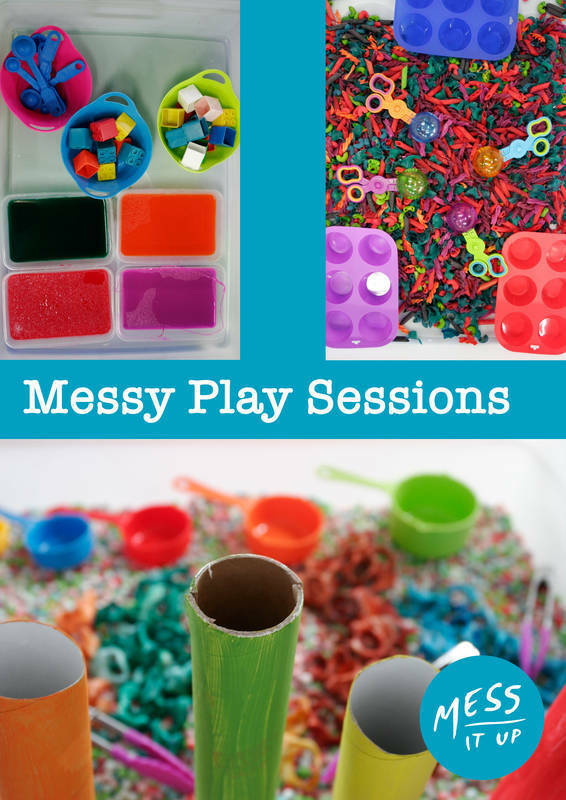 Messy or sensory play can help your child's development on a number of levels. This type of creative play gives children endless ways to develop and learn. Young children rely on sensory input to learn about their environment. Research suggests that sensory play helps build neural connections that support thought, learning and creativity. Children will experience lots of opportunities to develop their fine motor skills - squishing and squeezing can help develop pre-writing skills. Inspire your child's imagination and make some childhood memories ! !